Congratulations to our friends at Kennedy Nolan for winning the Harold Desbrowe-Annear Award for their Deepdene house. 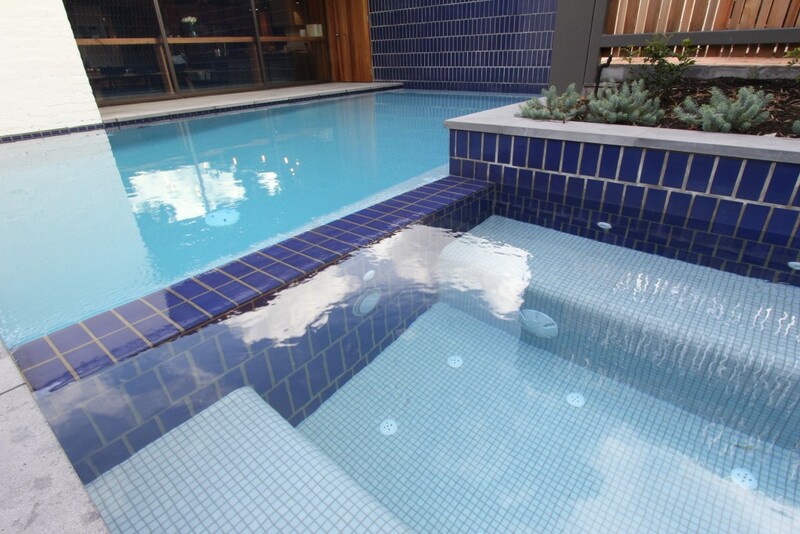 We were lucky enough to have played a part as the builder of the pool on this project, which displayed a distinctive well designed combination of large porcelain tiles and 20mmm glass mosaics. We have worked with Kennedy Nolan on many projects over the years and always find their work to be unique, inspiring and flawless, the award couldn’t have gone to a more deserving and hard working group of professionals. We recommend that you take a look at their Deepdene project, as well as their many others.